Italy has approved the use of its fighter jets in NATO's airstrikes in Libya, despite its earlier refusal to join the bombings. 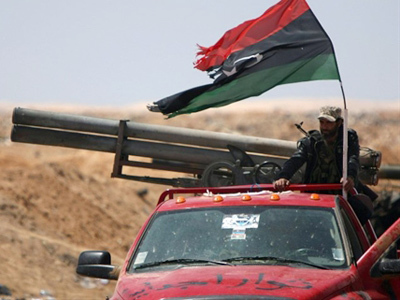 Fighting perseveres in the besieged town of Misrata in western Libya. According to the Italian Prime Minister Silvio Berlusconi, from now on his country will participate in NATO bombing raids in order to better protect Libyan civilians. He added that Italian raids will only target the military. Italy had previously refused to take part in NATO airstrikes in Libya given its 40-year-long colonial rule over the country. 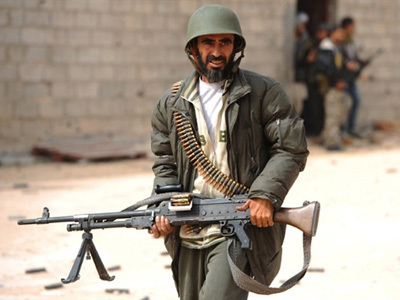 Violence has yet to subside in Libya, torn between the rebel-held east and the west, controlled by pro-Gaddafi supporters. Six people were killed in the town of Misrata on Monday as a result of a shelling blamed on Gaddafi forces, Al Jazeera television reports. 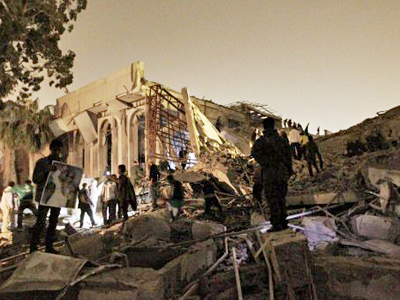 NATO airstrikes on Monday badly damaged Colonel Gaddafi’s compound in the capital Tripoli. 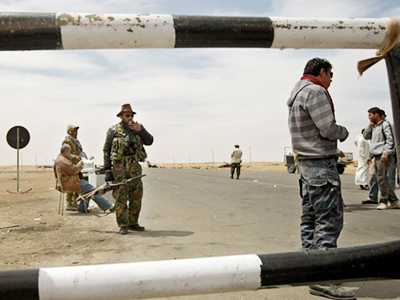 According to the Libyan government, the attack was an attempt on Gaddafi’s life and three people were killed. 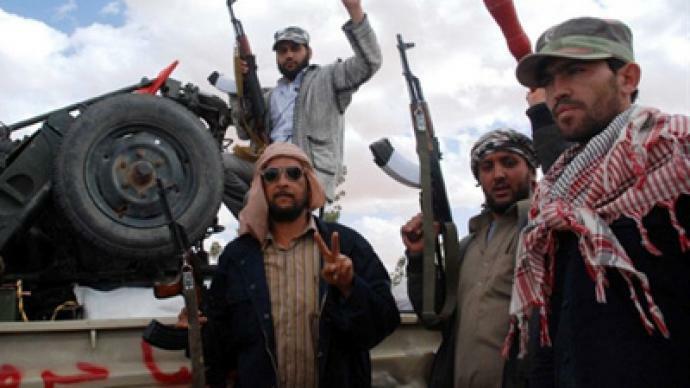 The Western alliance confirmed that it has intensified attacks on targets linked to the Gaddafi government. A NATO spokesman announced that the compound was targeted as a military command post, AP reports. 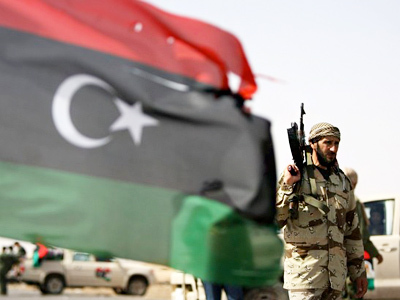 According to Igor Khokhlov from the Moscow-based Institute of World Economy and International Relations, NATO is playing a dangerous game in Libya.